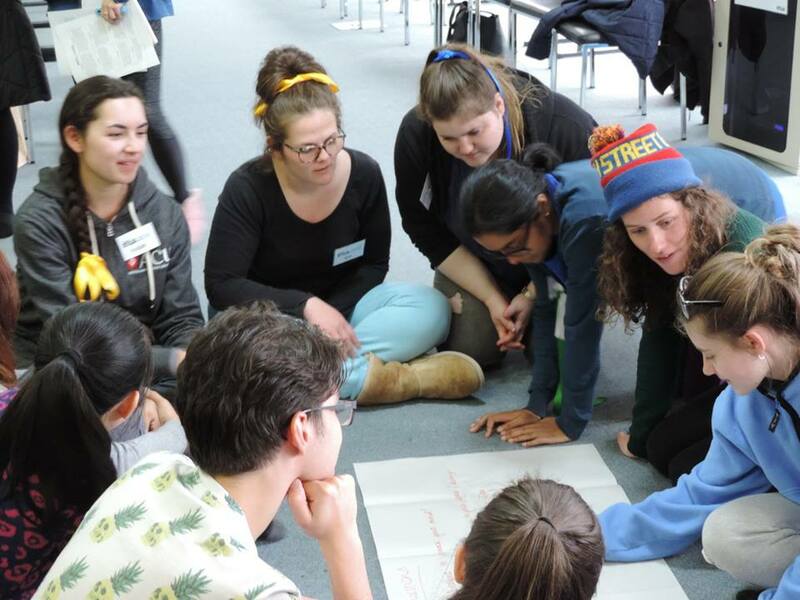 The Rotary Youth Leadership Award (RYLA) is a unique 6 day residential seminar held all over the world focusing on stimulating, challenging, educating, enhancing and empowering participants in the areas of leadership, personal and professional development and service to the community. 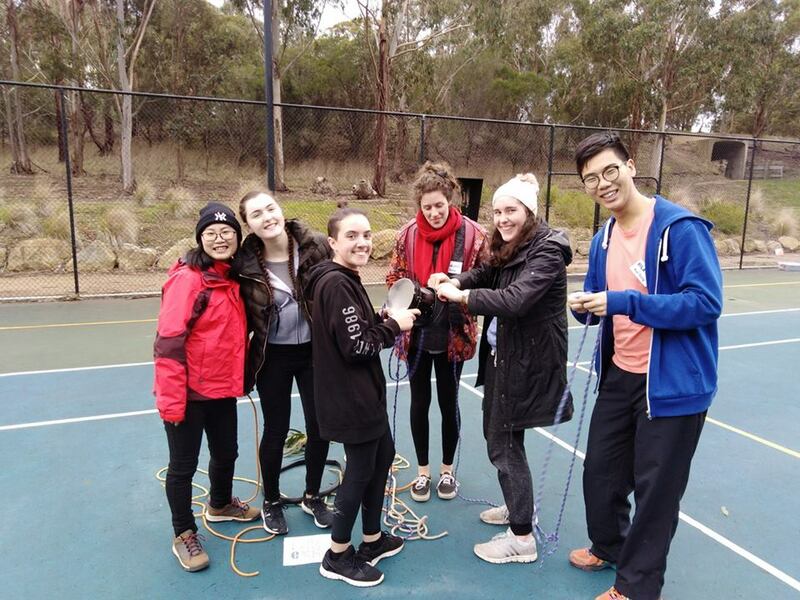 Rotary District 9810 RYLA aims to deliver an intensive training program for young people aged 18 to 30 nominated by their local Rotary Club for their community youth leadership potential. building self confidence and self-esteem and elements of community and global citizenship. Participants are sponsored by a Rotary Club and thereby participants are not required to provide funding for the experience. 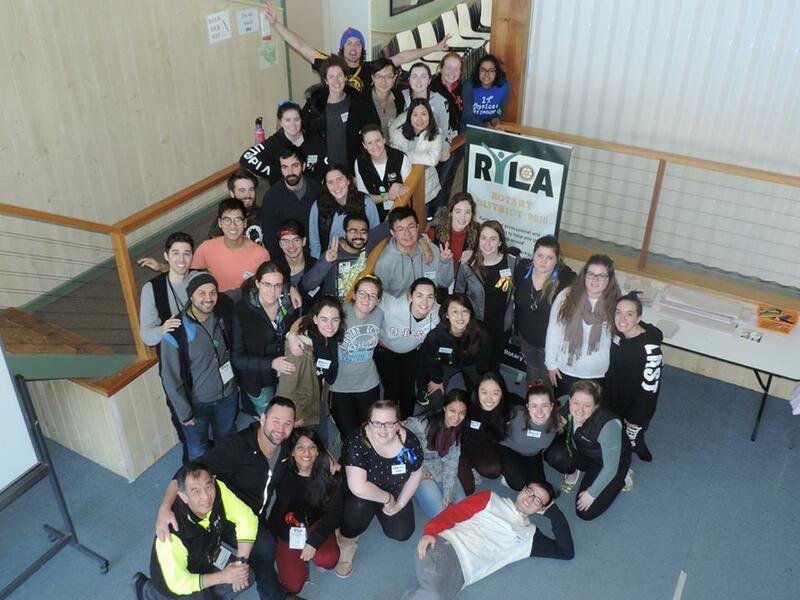 However, a non-refundable application fee of $50 is required by each applicant in order for applications to be considered by each sponsoring club, in conjunction with the RYLA Committee. 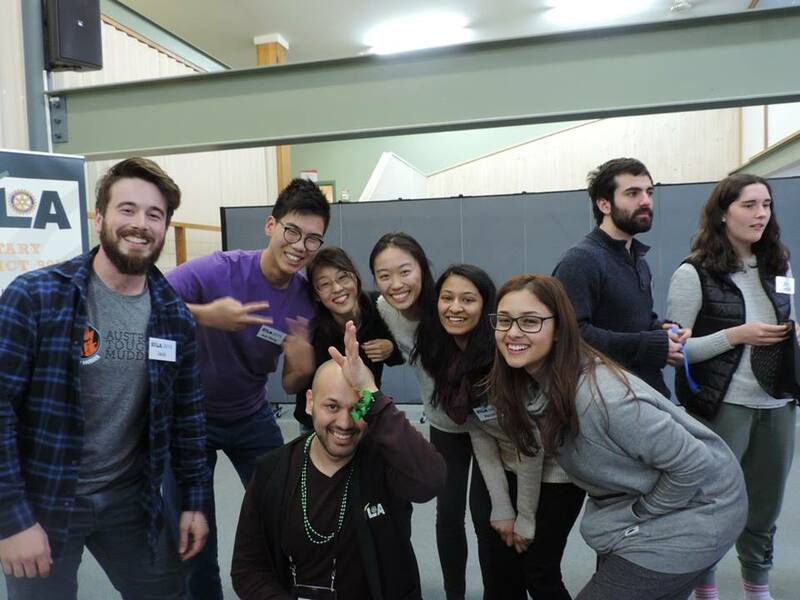 In an enriching, supportive and inspiring environment, participants will have the opportunity to explore, develop and test drive new skills, perspectives and understanding, and enhance current skills, through a range of guest speakers, workshops, activities, individual and group challenges, discussions and mentorship.